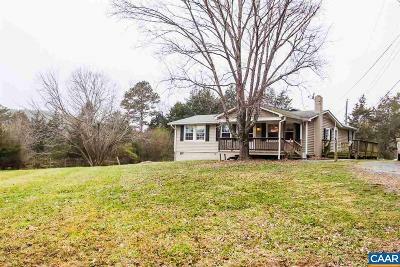 Private, Updated 1 level living on 2 acres in Albemarle County! 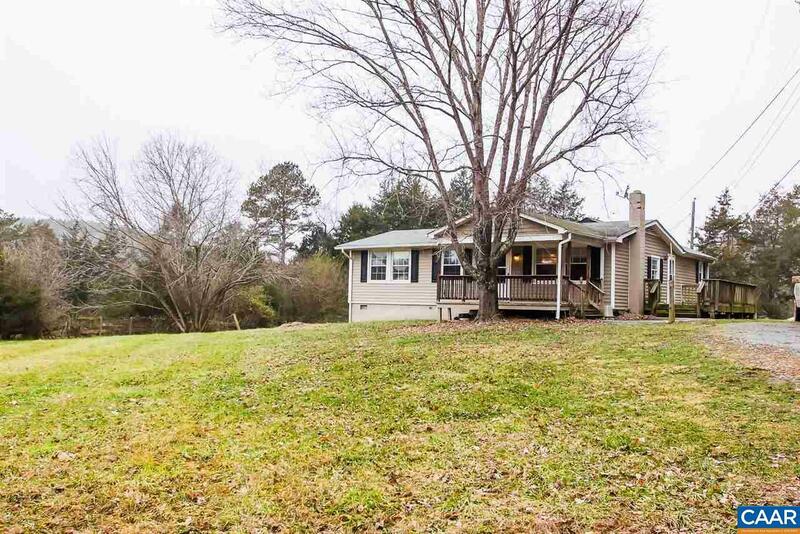 Monticello school district, 15 mins to Charlottesville and partially fenced yard with run in barn and plenty of open space. This 3 bedroom, 2 bath home has hardwood flooring, split bedroom design and eat-in kitchen. Near many historical attractions and wineries. Come take a look!